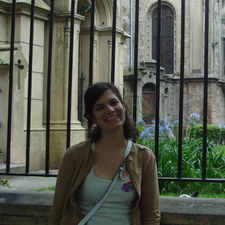 I´ve borned in Buenos Aires and since then I´ve been living here. I´ve studied Social Communication that´s why I know a lot of colorful and small things. Things I love are traveling, meeting new people, writing, reading, making jokes ….. I guess that´s the reason why I made some stand up and clown courses!